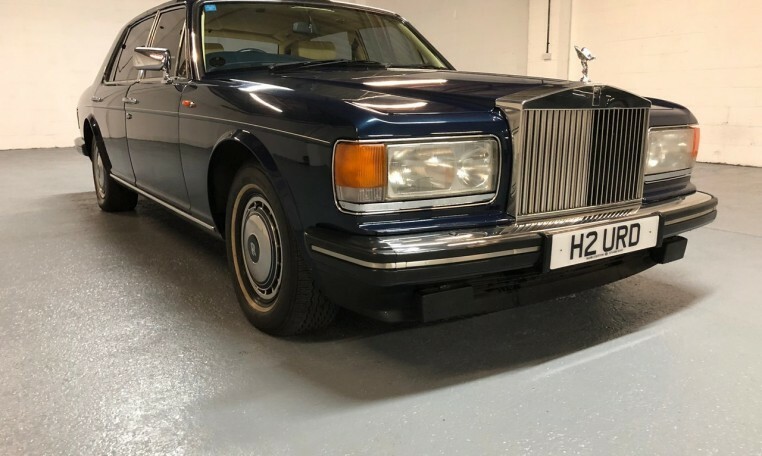 A superb example of a low mileage unmolested Rolls Royce. 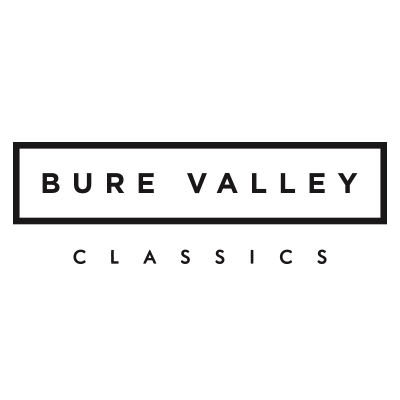 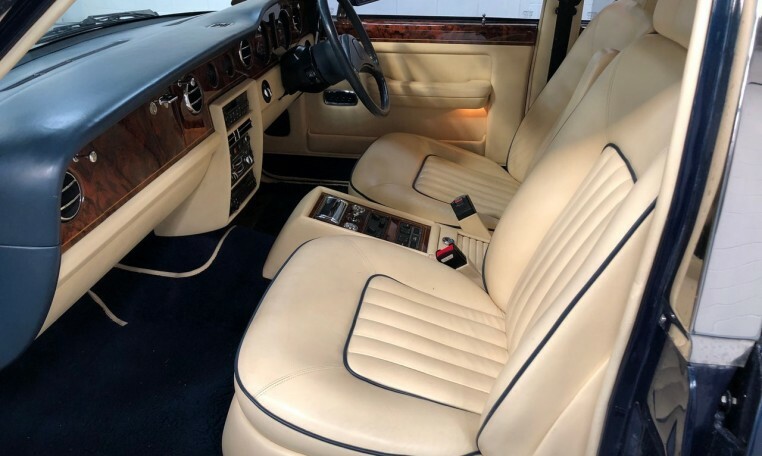 Presented in excellent condition throughout with good paint, straight bodywork and an equally good unmarked interior which benefits from picnic tables, rear foot stalls and original bark blue lambs wool over rugs leaving the carpets like new underneath. 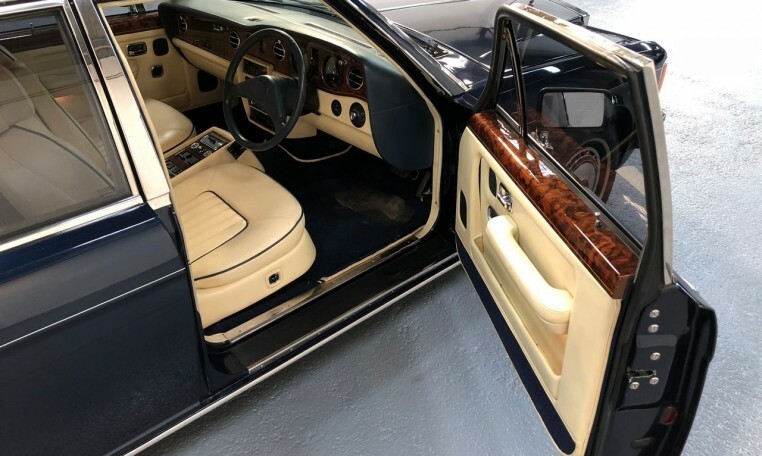 Supplied new in Royal Blue paint with Magnolia hide interior by Mann Egerton & Co London on the 4th January 1991. 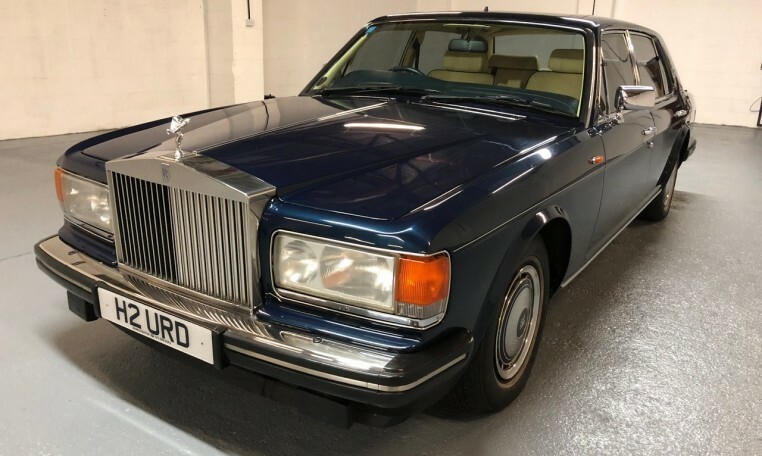 The car has extensive Rolls Royce & specialist service history with 16 stamps in the service book. 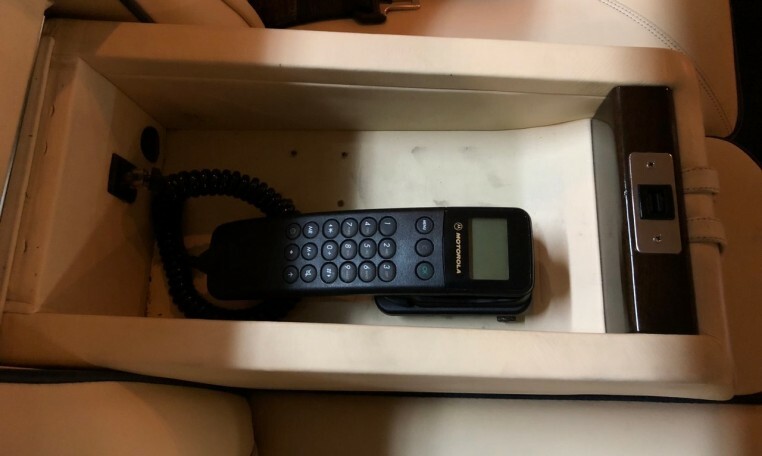 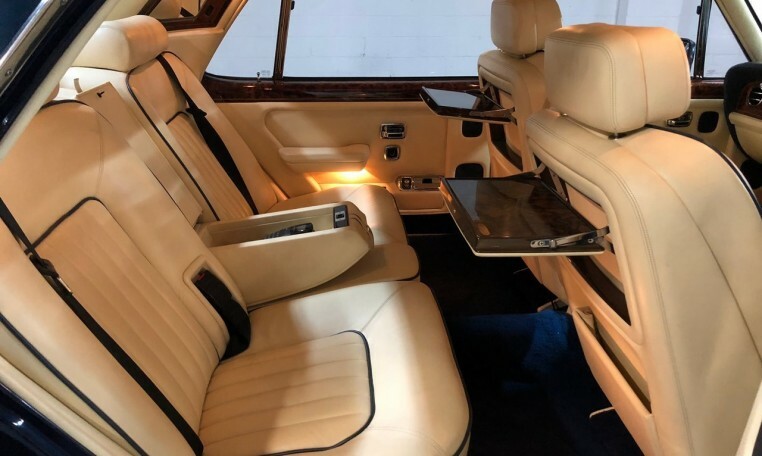 The original leather book pack is present with all manuals along with 2 sets of keys, wheel trim keys, trim tool & even the original Motorola car phone! 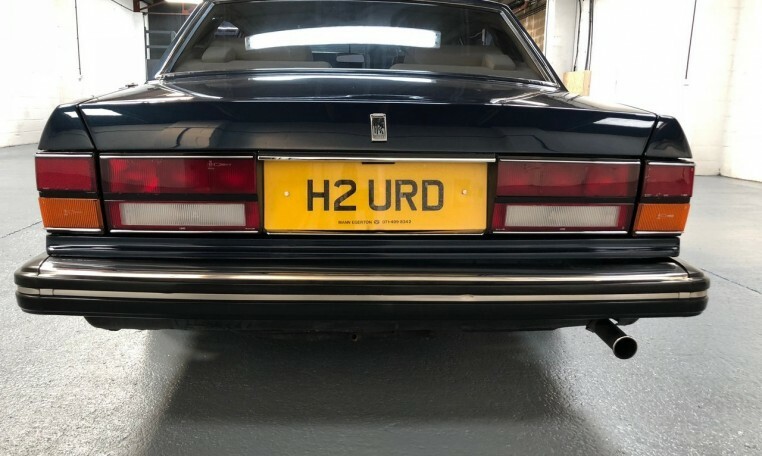 The private number plate (H2 URD) has been on the car from new. 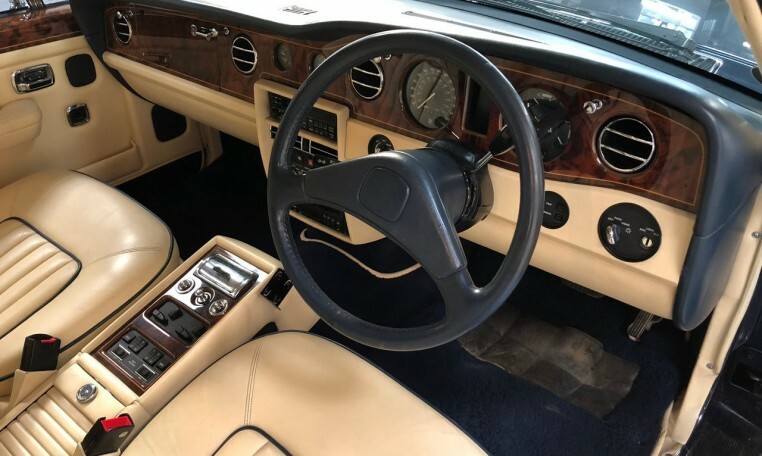 The car starts first time with no issues & drives very well indeed. 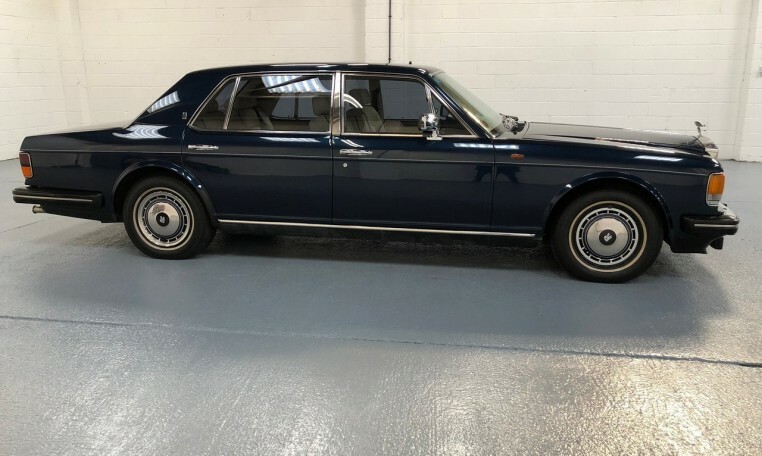 The tyres are all very good with plenty of tread remaining. 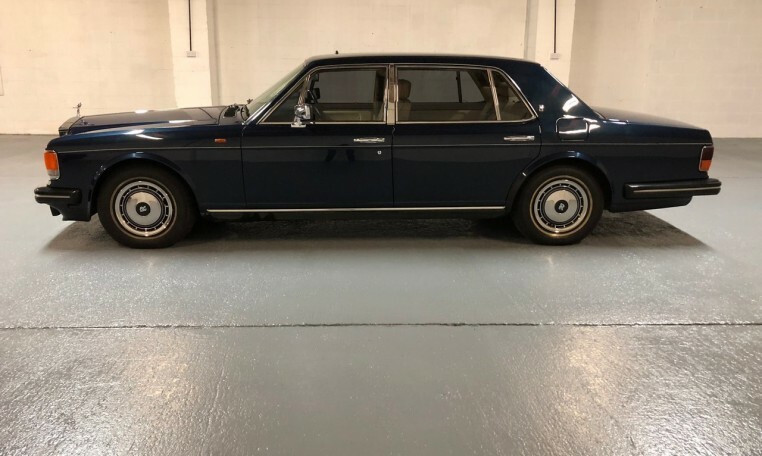 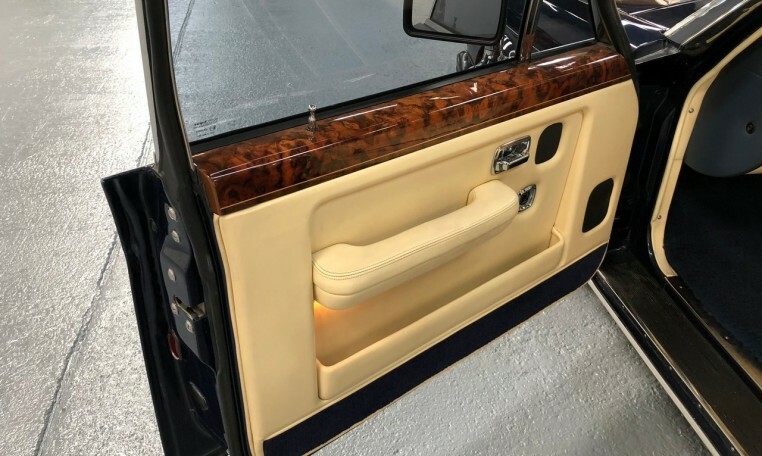 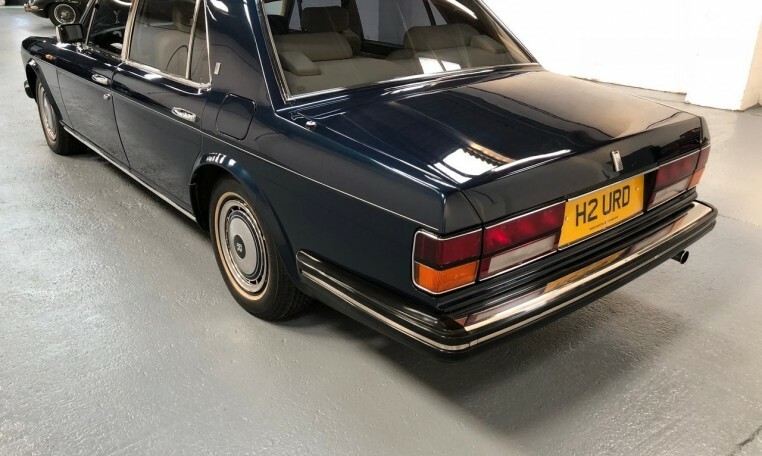 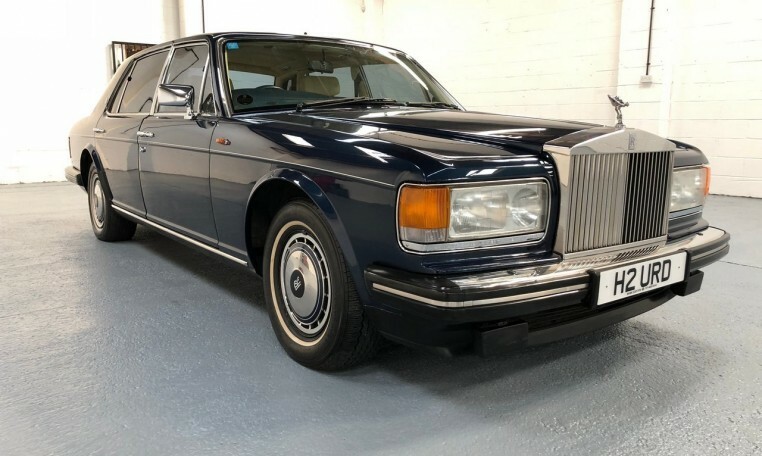 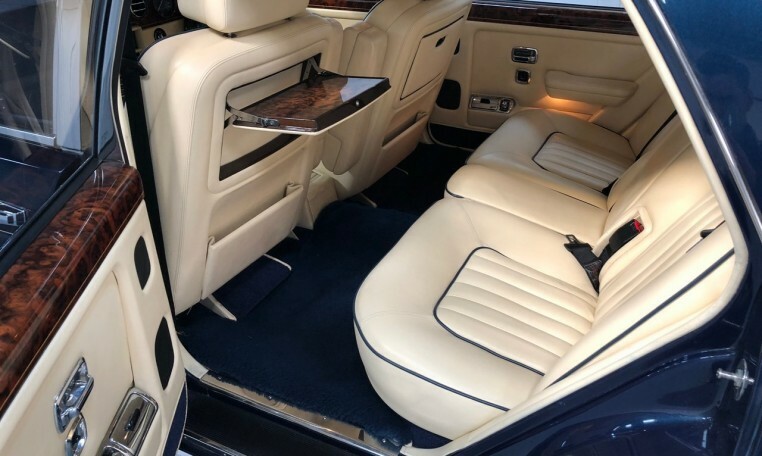 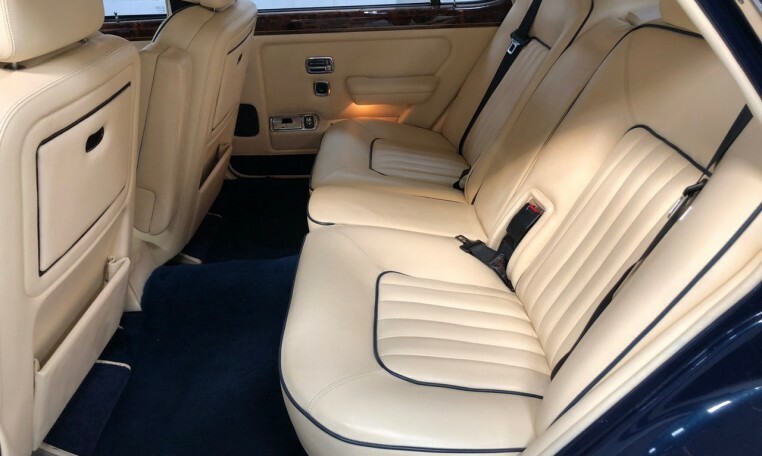 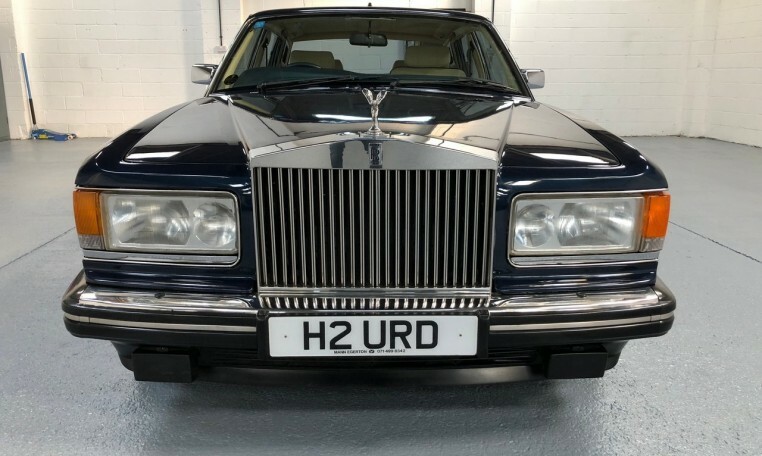 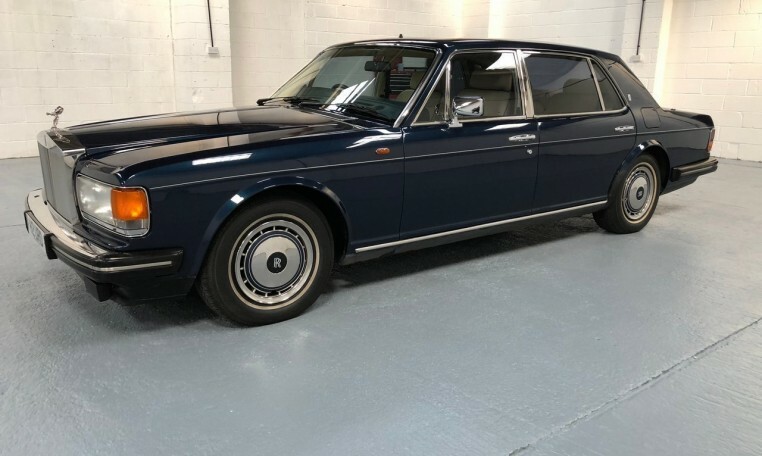 Having only covered 49,000 miles in 27 years with documented regular servicing during this time has resulted in a real gem of a Rolls Royce which at this price is a great investment.